Over the past couple of years, Southport has become a bustling hub of food, culture and art. 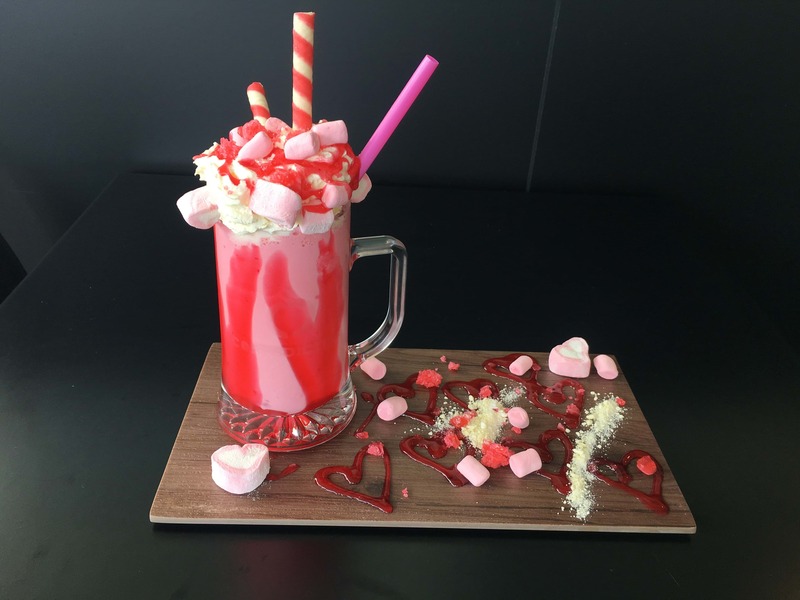 The latest addition to the family is Coffediction, serving up monster freak shakes, juicy burgers you can barely fit your mouth around and triple stack pancakes with scoops and scoops of ice cream. 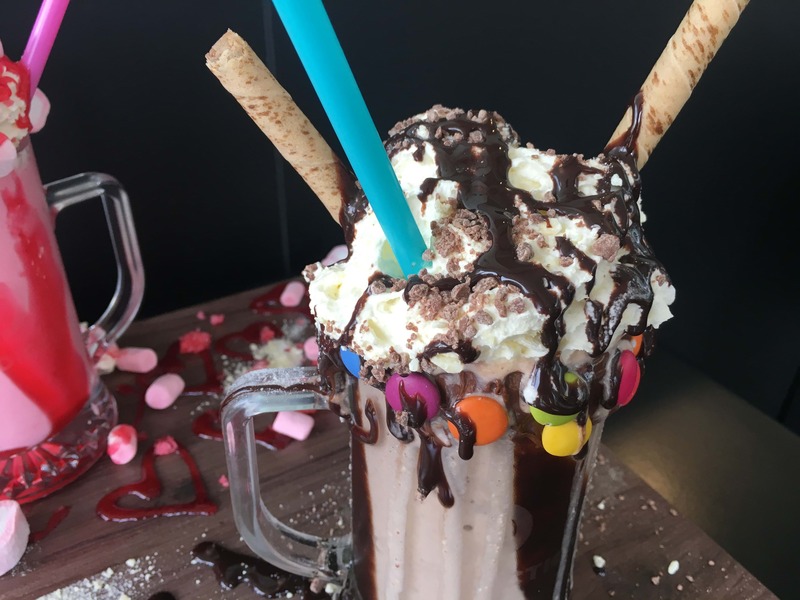 And not just one, but several freak shake flavors including, bubble bang, berry majestic, the malt monster and choc-mintastic - all with copious amounts of ice cream and a warning sticker on the side that says: Suction power needed. Not enough sugar? The pancakes with the lot will get your heart pumping. 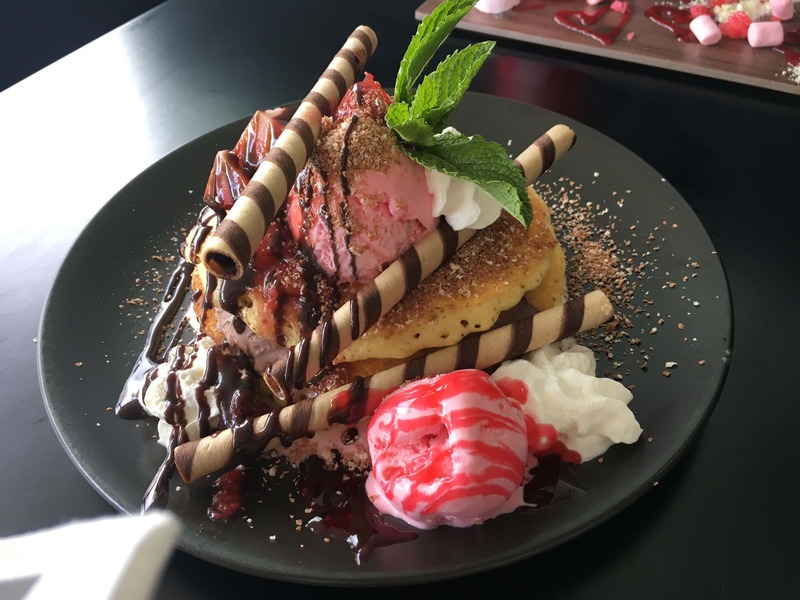 Featuring a little bit of everything from chocolate and strawberry ice cream, fresh berries and chocolate sauce. It's time to get your freak on at Southport's newest star attraction.